The Star for All Seasons, Vilma Santos-Recto has expressed her reaction on the “No Work, No Pay” for lawmakers. The Lipa City Representative said that she has no problem with proposed bill for lawmakers. The multi-awarded actress further said that those who do not work definitely do not deserve to be paid. “Well to be honest kasi, napanood ko rin sa news ‘yan kahapon. I think ‘yan ang isang tinatackle nila sa lower House but siguro naman ngayon, pagsubok ng kasipagan. If you will not work, then definitely you don’t deserve to be paid,” Santos-Recto said. “I’m not worried kung ipatupad nila ‘yun. Kung hindi mo trabahuhin, di mo rin deserve bayaran. I guess magsipag dahil lalo na sa kaso namin, pinagkatiwalaan kami. Dapat lang namin ibalik yun,” she added. 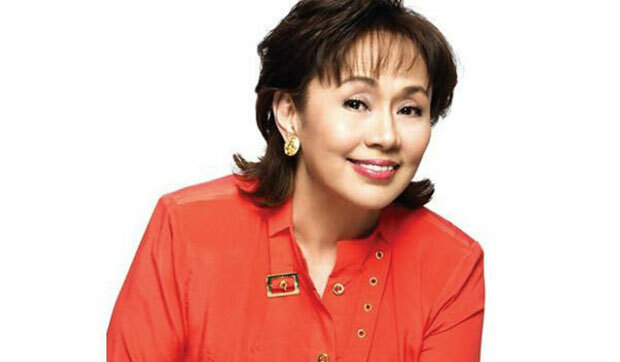 Vilma Santos-Recto entered the world of politics in 1998 and became the first female mayor of Lipa City, Batangas. The actress still active in Philippines Showbiz as she still appear in TV and movies every now and then.